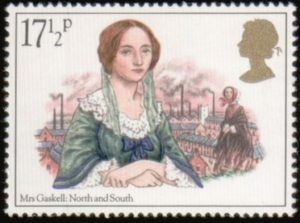 Elizabeth Gaskell incorporated three major social themes for her time including the upheaval of class boundaries, the industrialization of England, and women’s issues in the Victorian era. 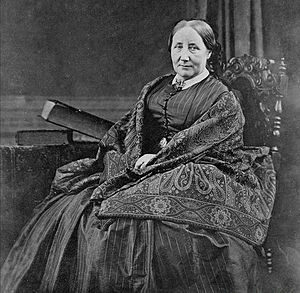 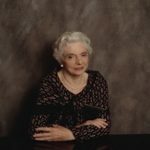 She grew up in England with her aunt who encouraged her reading and writing interests. 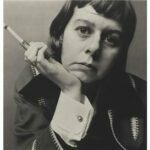 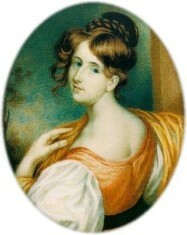 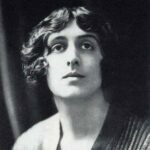 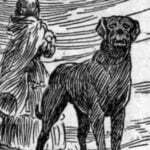 Gaskell’s work was published in Household Words and Blackwood’s magazine, among others once she began to make literary connections with other well-known authors. 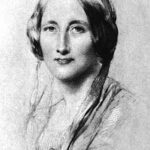 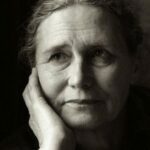 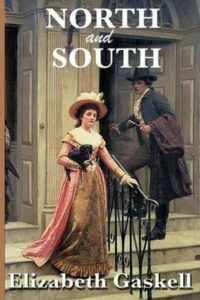 Here is a selection of Elizabeth Gaskell quotes from her well-regarded novels, particularly North and South.